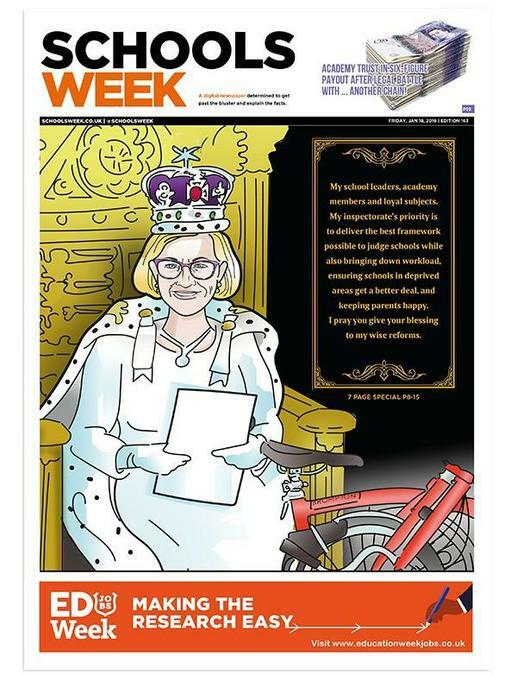 KCSP's CEO featured in the latest edition of Schools Week! A profile on KCSP's CEO, Clive Webster, is featured in the latest edition of Schools Week. Please click here to download the magazine and then scroll to pages 23-25 for the full article.